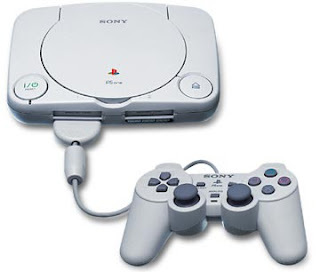 The long-awaited, gradual rollout of PSOne Classics for Vita will begin on August 28. No other details were revealed. Let us know if your excited for PSOne titles on PS Vita in the comments below!